Edward currently handles Labor and Corporate housekeeping of one of the firm’s biggest clients. He is also assigned to other litigation matters. Prior to joining the firm, Edward was a solo practitioner handling Civil, Criminal and Labor cases. He also had his on-the-job training at the National Union of People’s Lawyers, an association of human rights lawyers in the Philippines. 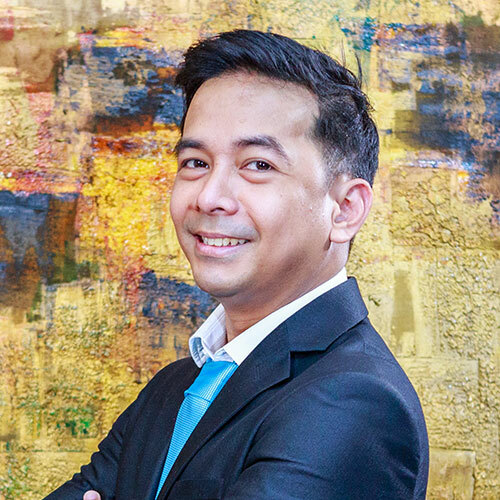 He obtained his Bachelor of Laws degree from the Lyceum of the Philippines University in 2016 and was admitted to the Philippine Bar the following year.